Taylor is a voiceover artist, with an emphasis on the business sector. He has extensive training as a radio/TV announcer and actor, and a wide range of vocal skills. ​Crows is a powerful short film based on a play by Jim Harris, that recently received international distribution through Drama Club Films. Crows premiered at the world famous Chinese Theater in Hollywood and has been accepted into the prestigious Dances With Films Festival, Buffalo Niagra Falls Film Festival and Fresno Film Festival. 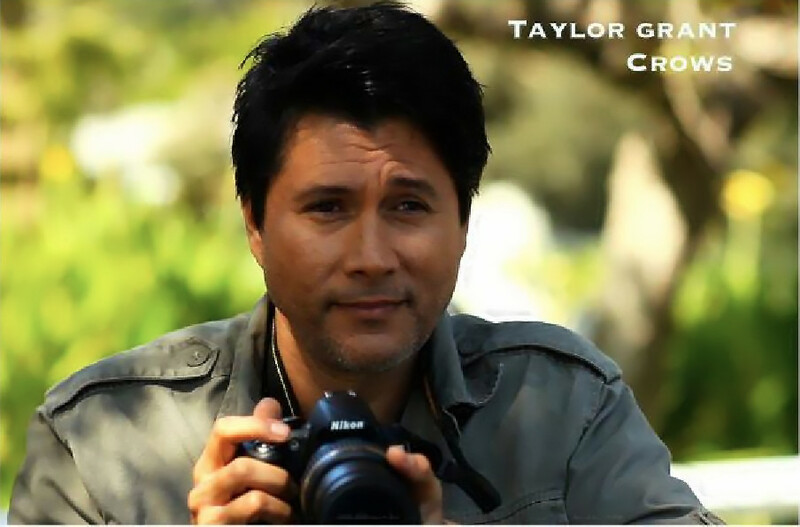 Taylor plays the lead character, Reggie Henwood, an obsessed paparazzo who will do anything to get a picture of a female celebrity. 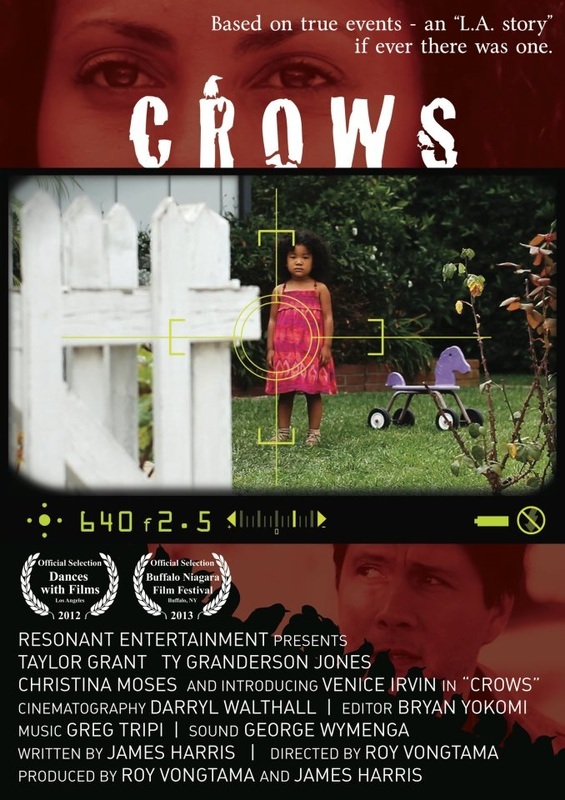 Crows is directed by Roy Vongtama and also stars Ty Granderson Jones (Con-Air, CB-4). In the feature film, The Muse, Taylor plays Gabriel Hunt, an down-on-his-luck horror author whose muse is slowly driving him mad. Taylor also wrote, directed and co-produced the film through his production company Black Circle Entertainment. On the stage, Taylor has performed in several Los Angeles productions, including One, Love in 3-D, and One Hit Play, where he has played everything from a singing lothario, to a disillusioned cop, to a nightmarish canvas that is slowly driving an artist mad.